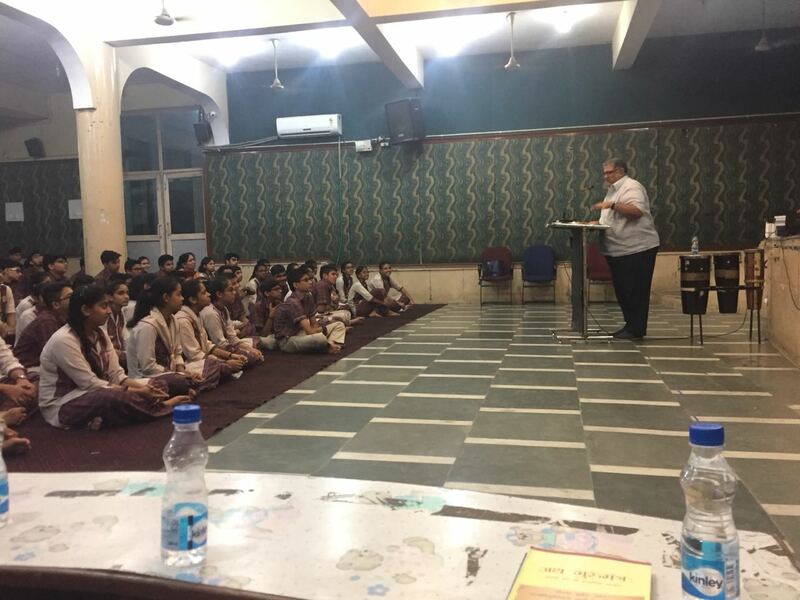 Veda Vyasa DAV Public School organised a Vedic Shivir for class X students in the school premises. Amidst the chanting of the mantras the true Aryan Heritage was revived. The melodious rendition of bhajans by the students mesmerized all. 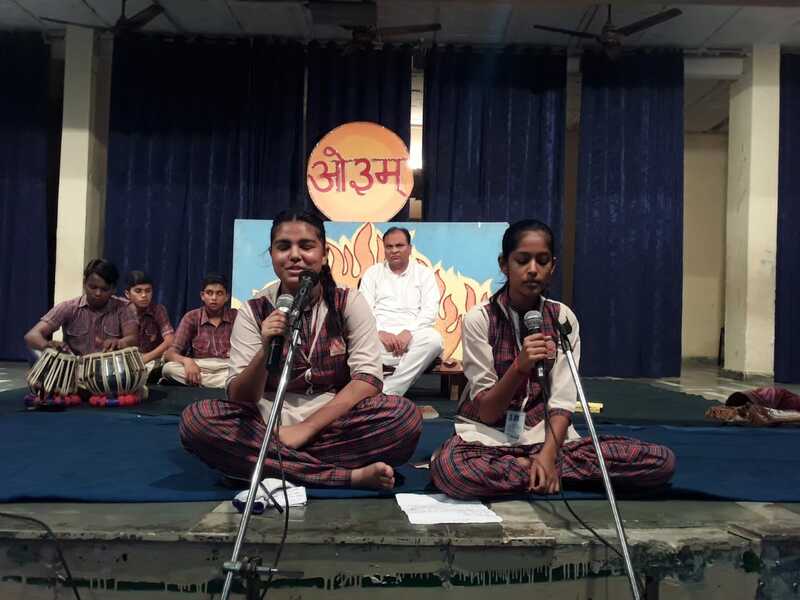 The students also spoke at length on the principles of Arya Samaj and the importance of Vedas. 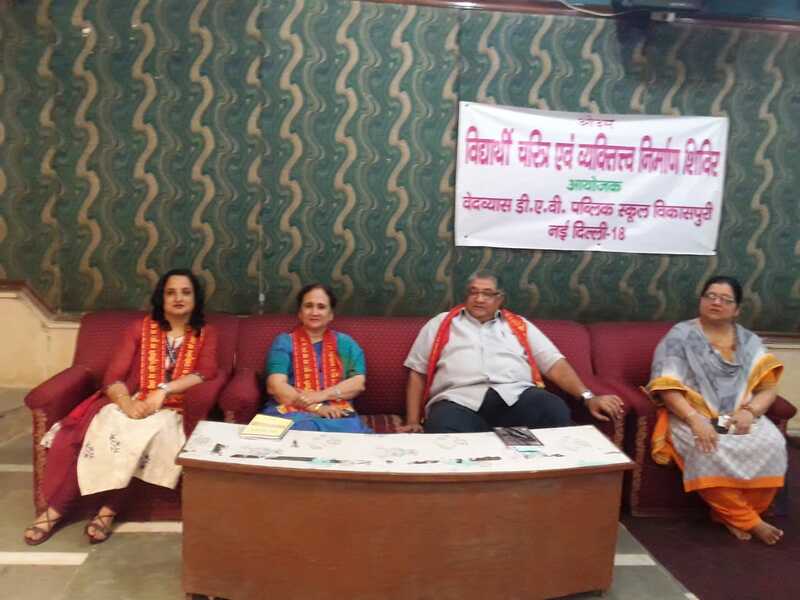 The occasion was graced by the eminent social worker and vice president of Arya Samaj Mr. Ajay Sehgal. While addressing the students he stressed on the importance of honesty and integrity in a student's life. He also emphasised on the need to follow the path of righteousness. Speaking on the occasion the school principal Mrs. Chitra Nakra stressed on the need of self discipline and time management. 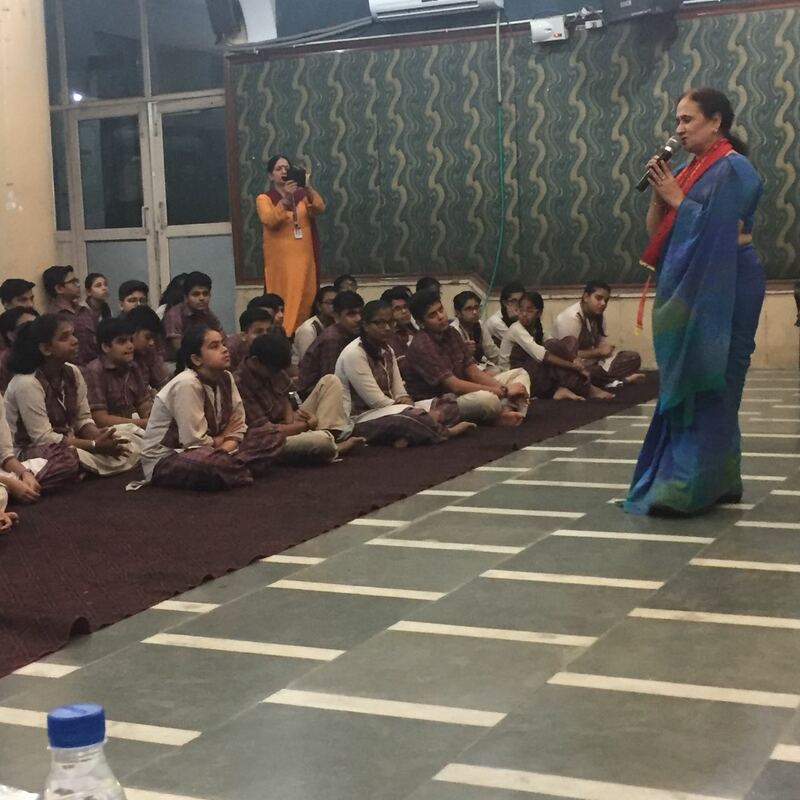 The middle wing Supervisory In charge Mrs. Sonia Malik blessed the students for their enthusiastic participation and also proposed a vote of thanks.